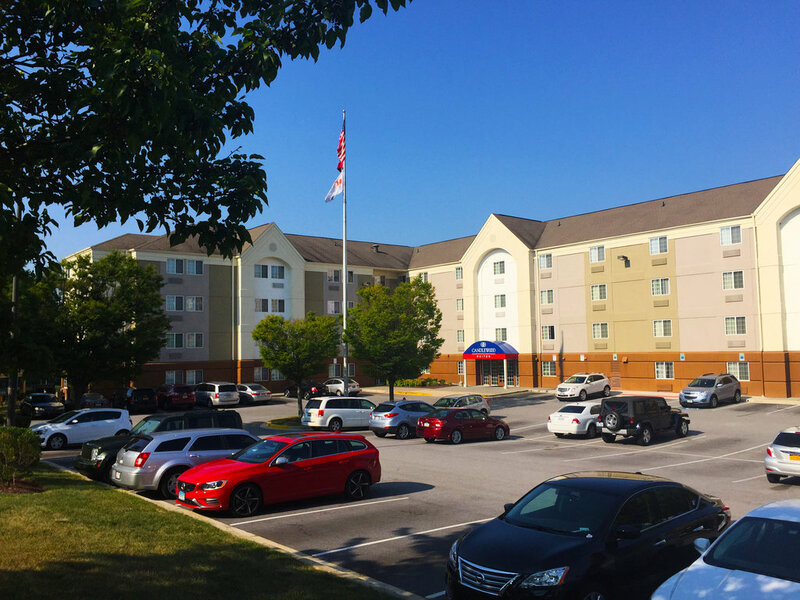 Looking for Baltimore Washington International Airport hotels? The search stops here at the Candlewood Suites® Baltimore - Linthicum hotel. Ideal for extended business stays, our hotel is near the Baltimore Convention Center. 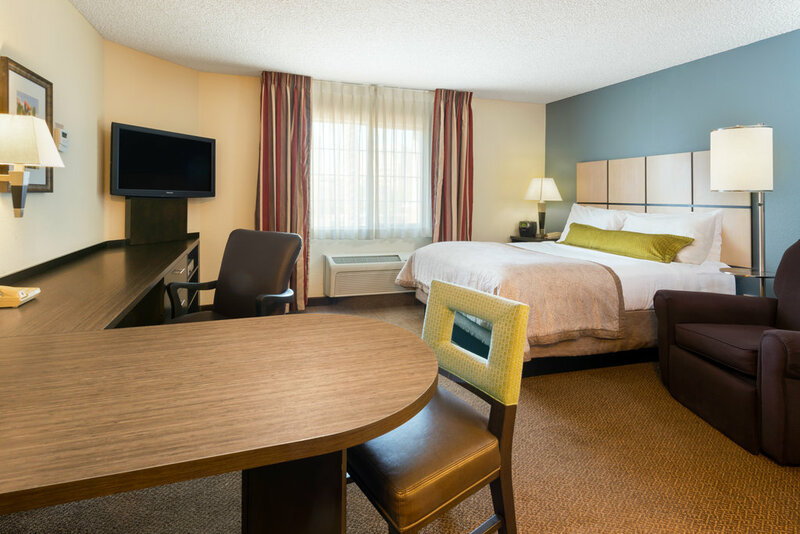 For family vacations and BWI airport travelers, you'll be delighted to know that our hotel is near the Inner Harbor and Arundel Mills Mall. Business guests appreciate an easy commute from our hotel in Linthicum to top Maryland destinations, including Johns Hopkins Hospital, the University of Maryland and the University of Maryland Hospital. 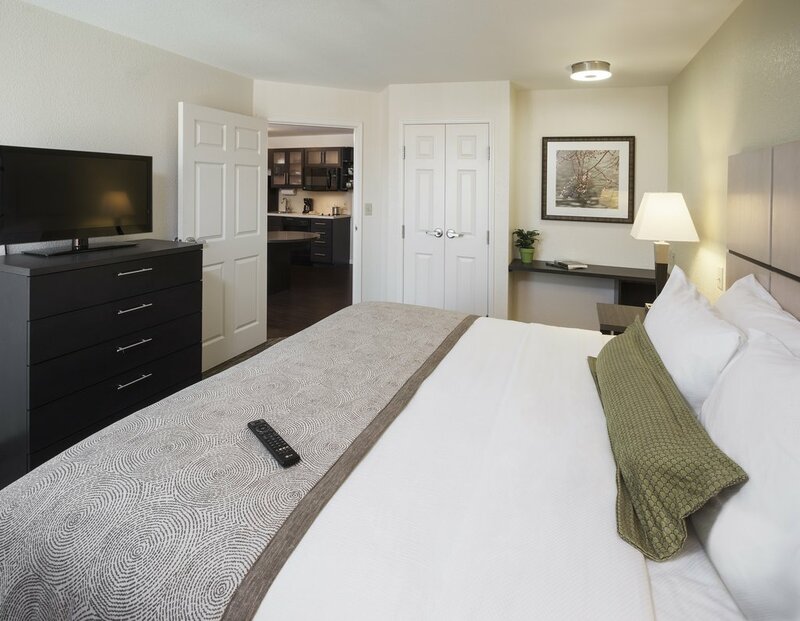 Our hotel amenities, such as free Wi-Fi access and our 24-hour Candlewood Gym, allows our guests to stay connected and fit while on the go. 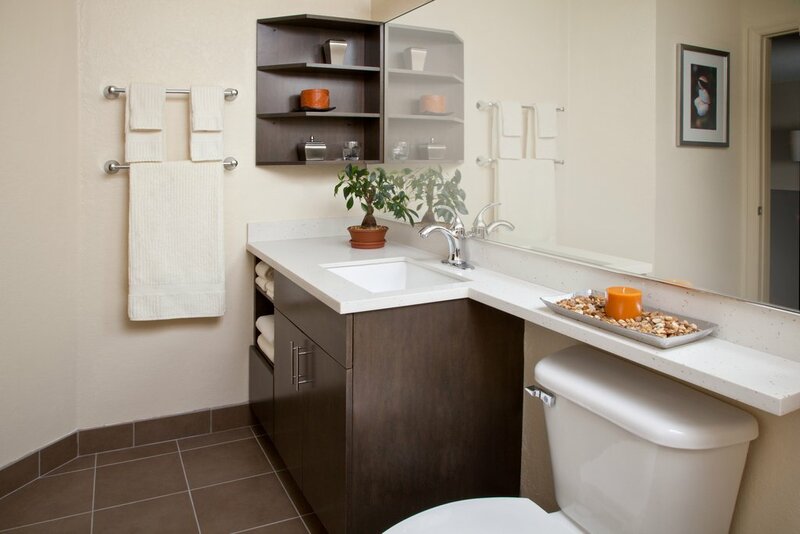 Other amenities include our onsite convenience store (Candlewood Cupboard), the Lending Library and the Lending Locker. 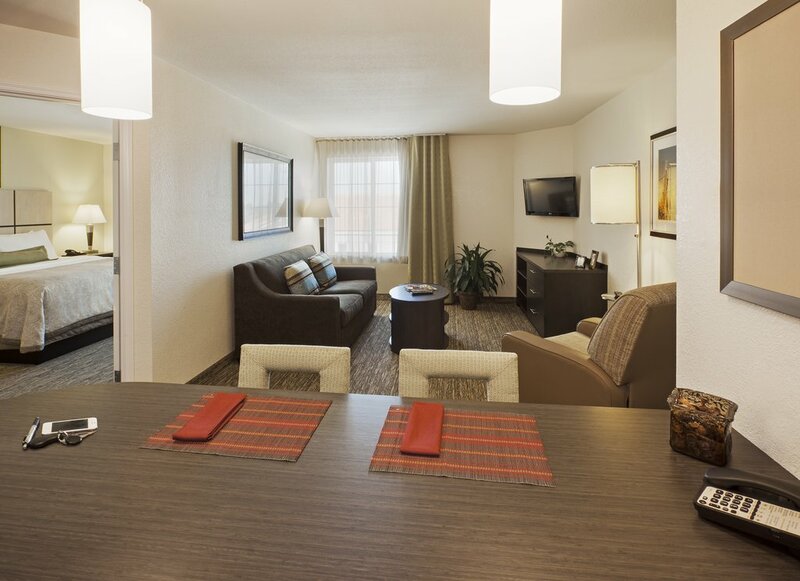 And when you're ready to take it easy, our spacious suites are more than accommodating-from the flexible work space, fully-equipped kitchen, to the comfy recliner. With downtown Baltimore attractions like the Horseshoe Casino, and Baltimore Aquarium within minutes of our hotel, there's something for everyone, from cheering on the Orioles at Camden Yards or the Ravens at M&T Bank Stadium. We offer a free area shuttle and ride to BWI Light Rail so you may explore Baltimore with ease. 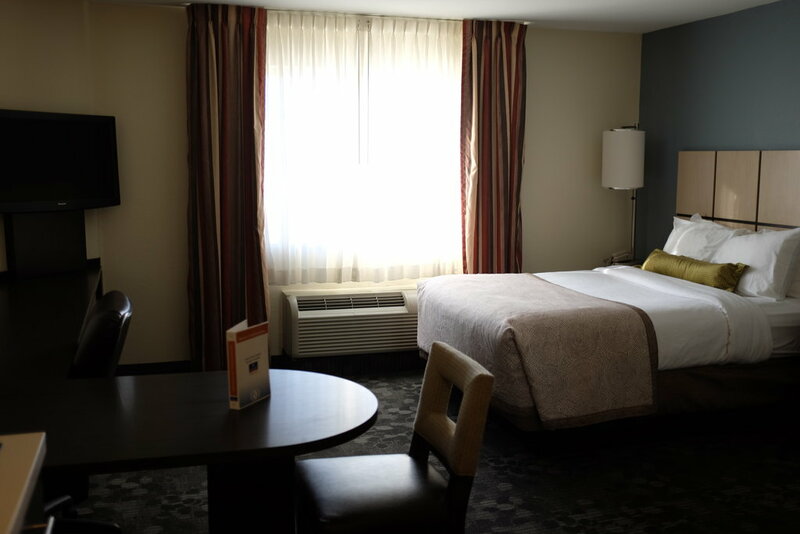 You'll quickly find our hotel to be your home away from home.